Photographs from the flats prior to and during demolition. St Teresa's Gardens Dublin - Demolition from Jeanette Lowe on Vimeo. Starting to fence off the old place. The end of an era. 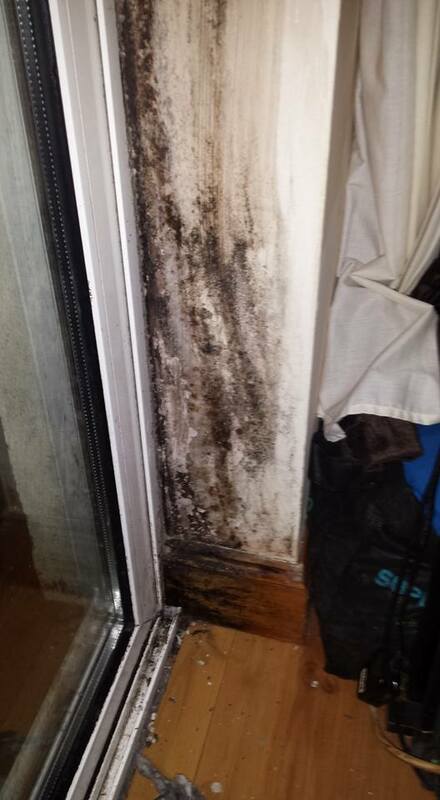 ​'AlternaTiVe' reveals the terrible conditions council tenants have to endure - damp, mould and overcrowding.